Attached Drawer Office Desk is a regular desk suitable for saving money and space. 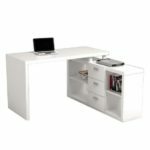 If you are looking for a cheap desk that will save space for you, consider this option. 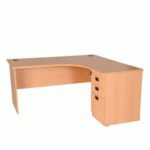 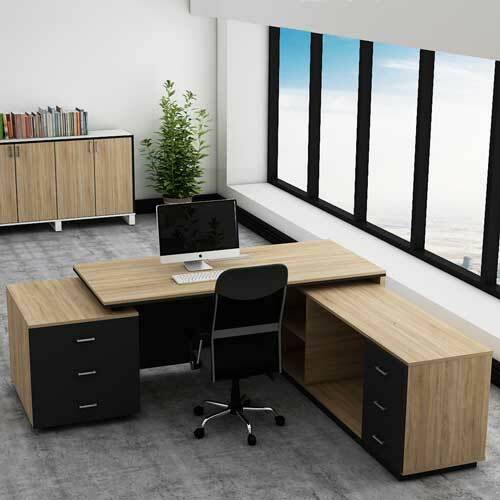 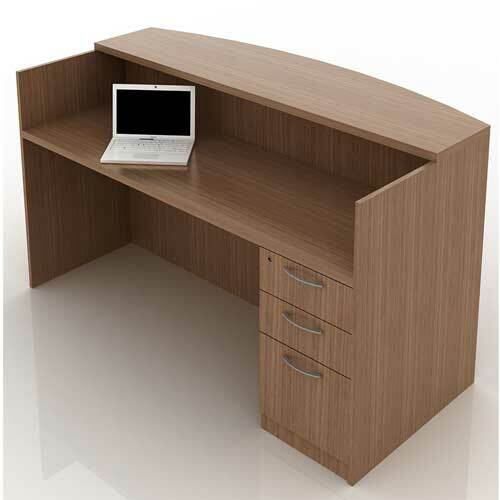 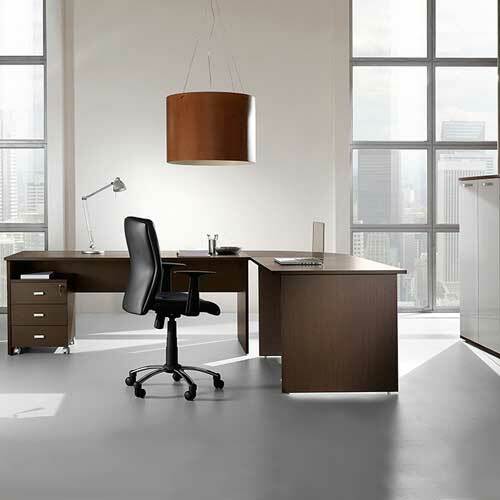 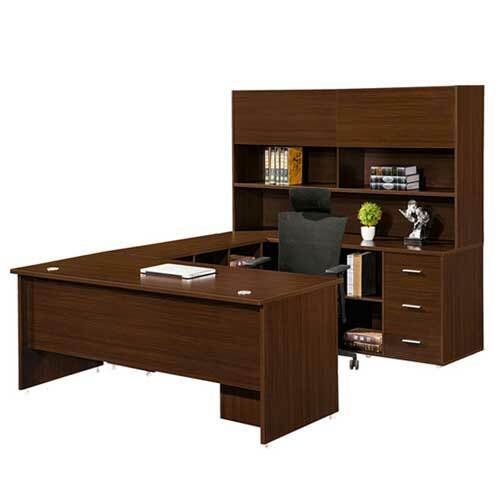 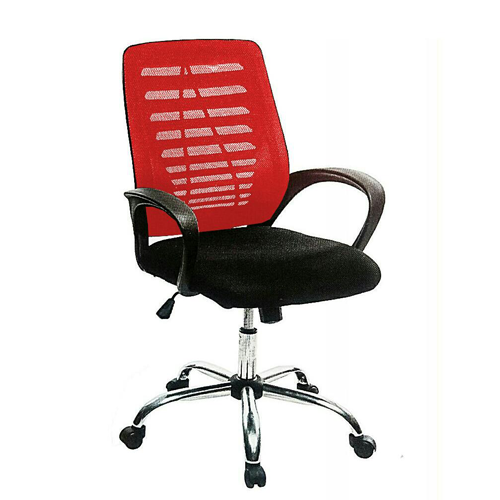 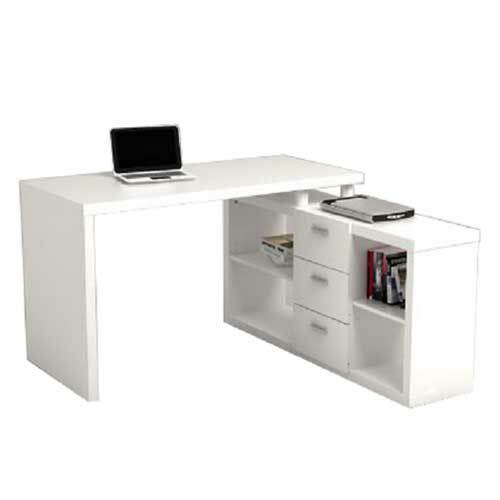 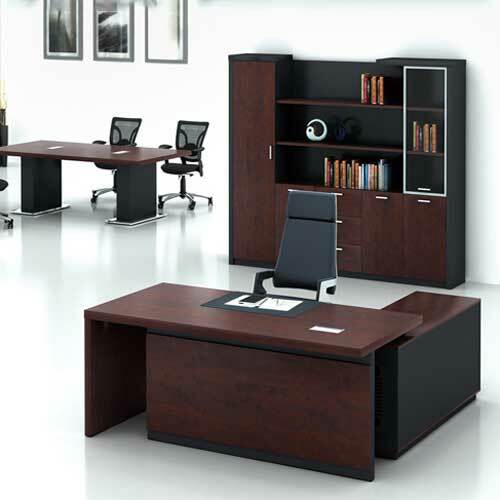 Buy Attached Drawer Office Desk in Lagos Nigeria.